Deputy Chambers explained, “The HPV vaccine is the most successful means of protecting girls from developing cervical cancer when they are older and is currently administered by the HSE to girls in first year in secondary school. 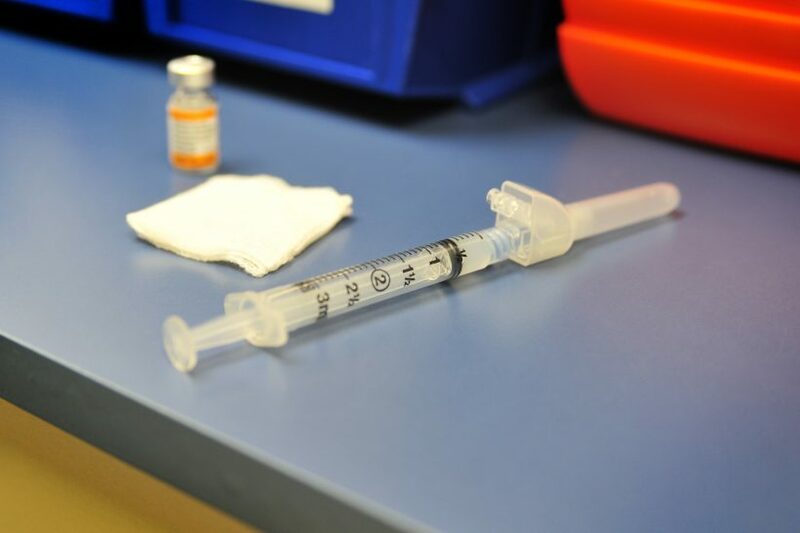 The uptake of the vaccine is essential in the fight against cervical cancer and despite a drop off in immunisation rates a number of years ago, it increased by 15% in the past year and now stands at 65%. While the rise is welcome, we need to do much more”. “The FDA in the US has now approved the expansion of the Gardasil 9 vaccine to men and women up to the age of 45. This is a major development in increasing immunity and I have raised the issue of a possible extension here in Ireland with the Minister for Health”. “Minister Harris has agreed to bring my query to the attention of the National Immunisation Advisory Committee, which has responsibility for recommendations relating to infectious diseases, paediatrics and public health”. “I hope the Committee examines the decision in the US and I would urge them to reach a decision on its implications for Ireland swiftly. Ninety women die from cervical cancer this year. We know that the vaccine protects young girls and women from developing this terrible disease and every effort should be made to protect against it”.